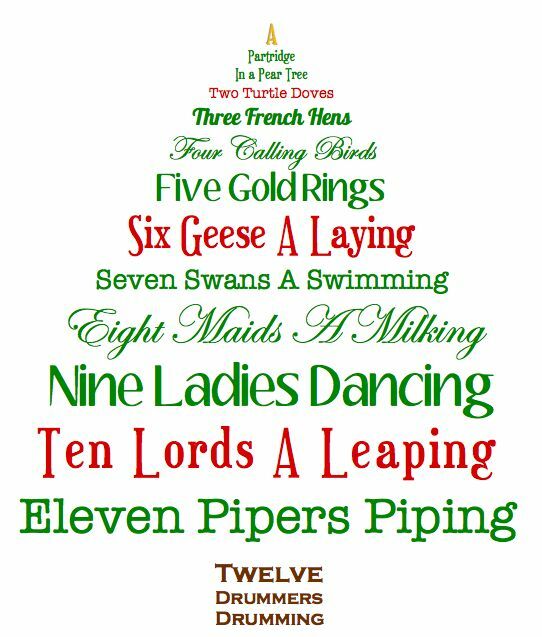 Each tree will be decorated with a theme of one of the “Twelve Days of Christmas”. The meaning behind this song will also be explained. Thanks to many village organisations for already agreeing to do trees, but we have lots of space, so please have a go. The trees can be any style, max 6ft tall, and we prefer LED lights. The friends of the school are also putting on their Christmas Fayre in the village hall that afternoon, so there will be lots going on and plenty of visitors to enjoy the spectacle of so many trees in church. Please let me know if you would like to book space for your tree. Christine Thair (841322).